In spite of difficult circumstances in the first few years of marriage, Tony and Linda never doubted each other's love. Until Tony's controlling mother arrives. A compelling drama of the unexpected seems to seal off any return to their early married happiness, yet an astounding chain of events sets them on the path to restoration. 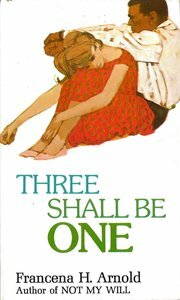 About "Three Shall Be One"